Did you know there are 3,000 lakes in the Adirondack Park? 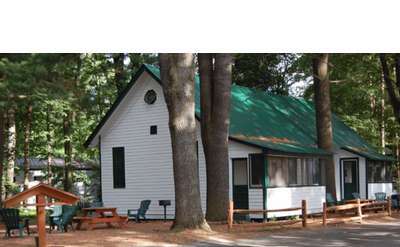 While Lake George is well-known among them, these great lakeside vacation rentals are located along beautiful lakes that are also in the Southern Adirondack region. 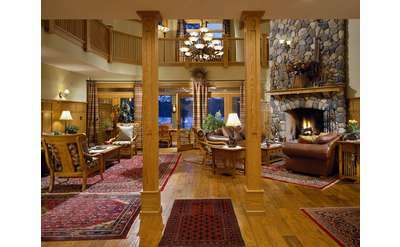 Explore the properties listed below and you may just find a hidden gem that becomes your new go-to vacation spot. 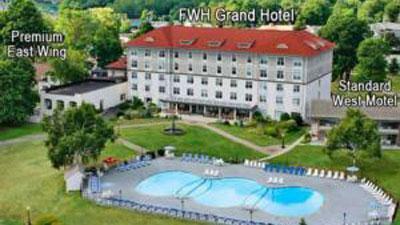 Many are an easy drive to popular communities on Lake George, including Lake George Village. 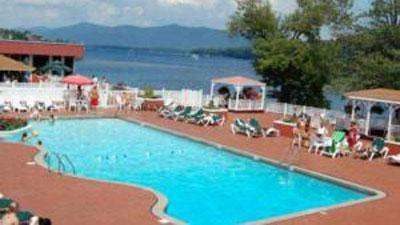 Accommodating up to 16 individuals, the Sacandaga Lodge in Lake Luzerne, NY is perfect for large family getaways. 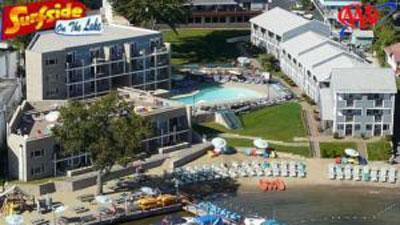 Relax on the private beach, paddle on boats, and rewind to simpler times. Explore our affordable vacation rental! 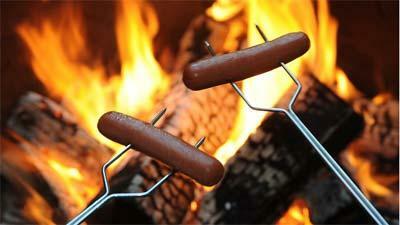 Explore the Adirondack Beach House for affordable, waterfront lodging and fun for the whole family in Lake Luzerne, NY. Gather loved ones and enjoy our multi-family house with a private beach, kayaks, and more. 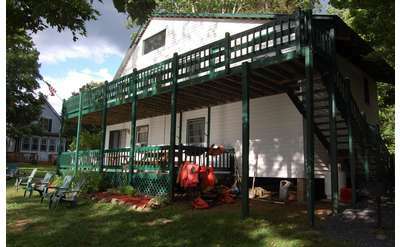 Lakeside Retreat is a tastefully decorated year-round vacation home on beautiful Lake Hadlock in Fort Ann, NY. Located 15 miles east of Lake George, the rental house has multiple bedrooms, a docking complex, a private park, and more. Lakefront Lookout in Fort Ann is the ideal vacation spot right in the heart of the Adirondacks and just 15 miles from Lake George. Get direct access to Lake Hadlock with a private dock, floating dock, and more. The house is well furnished, comfortably designed and overlooks North West Bay in Bolton Landing in Pioneer Village. The home comes complete with all luxurious linens and bath towels as well as starter paper products for your stay!